Which LIDAR technology will win the race towards autonomous driving? Safety has become a major concern and drives the development of new technologies. One of the major trends that will impact OEM and suppliers businesses is the emergence of new mobility schemes. New users seek more flexibility and lower cost for their trips. The car is seen as a transport service. To meet these demands, new mobility models emerge, especially pay-per-use models such as car/ride sharing, carpooling, “e-hailing” taxi alternatives, and peer-to-peer car rentals. The development of the autonomous vehicle meets these new mobility models. Indeed, from an end-user perspective, automated driving offers on-demand access to mobility and the possibility to rest, entertain or work during a car trip. The forecasted linear evolution for autonomous vehicles should be disturbed by the arrival of first Level 4/5 (highly and fully automated) vehicles for autonomous taxis or new models of short-term car rentals. From the OEMs and suppliers perspective, self-driving vehicles bring great technical challenges. In particular, new technologies, like LIDAR, will be necessary for a continuous control of the car’s environment. The LIDAR technology is investigated by manufacturers because it is able to map the car’s surrounding in 3D, at 360° in real-time at a range up to 100-200 meters range and provide a higher resolution than RADAR. 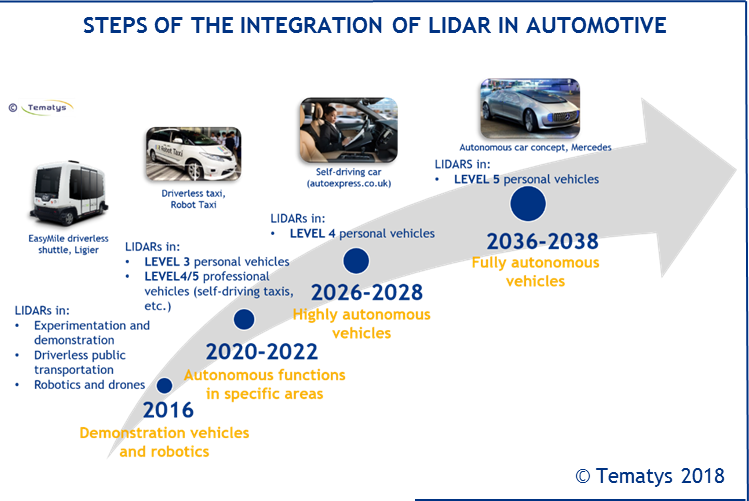 While some manufacturers like Tesla already offer autopilot features not based on LIDAR technologies, the adoption of LIDARs is expected to start in Level 3 (partial autonomy) cars in 2020-2022 and to grow faster when Level 4 and Level 5 cars are on the market. The automotive LIDAR market should then reach more than $100M revenue by 2020 and grow up to $44b in 2050. 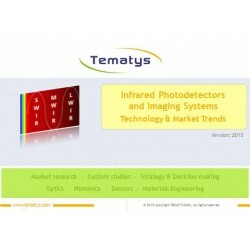 The report provides a short-term market forecast and analysis from 2016 to 2022 and a long-term one from 2020 to 2050 to analyze emergence of future LIDAR technologies. 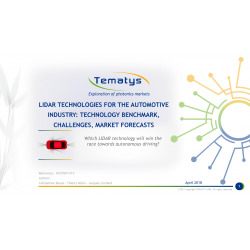 It also details the conditions of adoption of LIDARs in automotive and the targeted cost decrease over the years. Reliability, robustness, manufacturing abilities, etc. The race between LIDAR technologies is on. 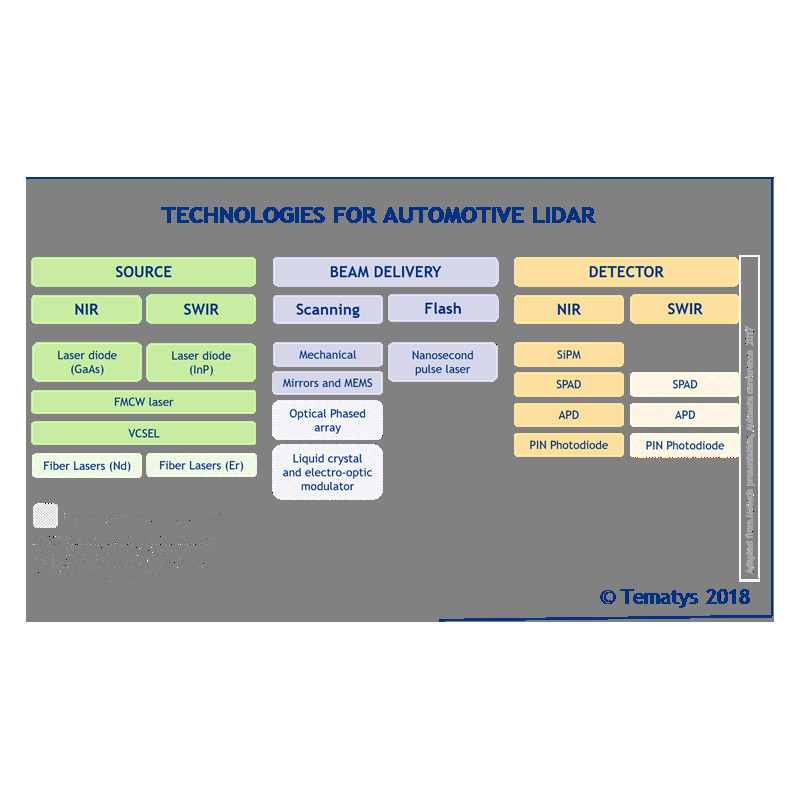 OEMs and suppliers are making huge investments (internally and externally) in the development of LIDAR technologies for autonomous driving and a large number of new LIDAR providers targeting automotive applications are emerging. Mechanical scanning LIDAR technology (Velodyne, Ibeo) is currently leading the race, with adoption in demonstration vehicles and transport shuttles. However, despite its high resolution, its bulkiness, high costs and lack of robustness will prevent its widespread adoption for high-volume consumer cars. 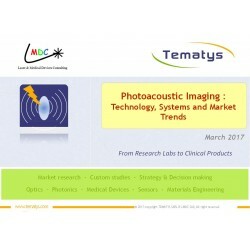 Several solid-state technologies are currently competing to take up the lead. One of them, implemented by companies like Innoluce or Innoviz, replaces the expensive spinning parts by passive optical components like mirrors or MEMS (Micro Electro-Mechanical Systems). 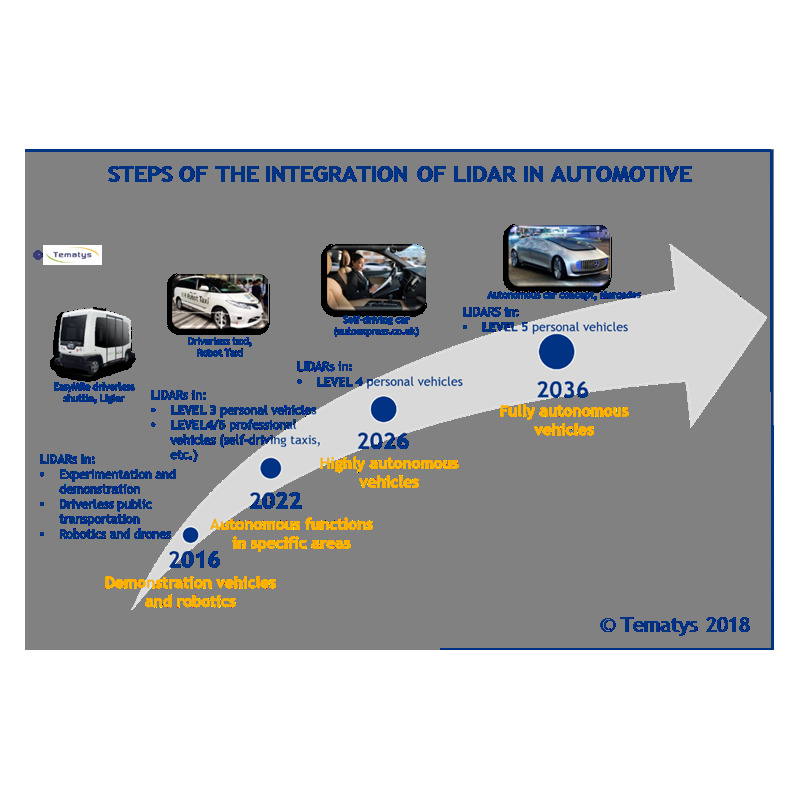 First MEMS-based LIDARs products are expected to be released before 2020 and to experience a strong growth, if the right balance between cost, performance and manufacturability is found. In parallel, flash LIDARs are being developed. The attractiveness of this design lies in its absence of moving parts, its high compactness and low-cost. 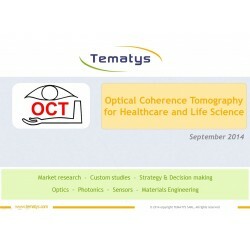 However, current range and resolution specifications are far from automotive requirements. Flash LIDARs should be adopted in the short-term to complement high range LIDAR technologies. 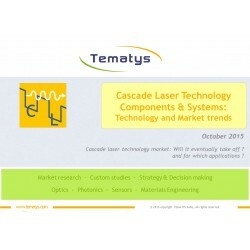 Developments on sources and detectors are undertaken to improve flash LIDAR performance. In particular, flash LIDARs in the SWIR range are promising and could offer a good compromise between cost and performance. 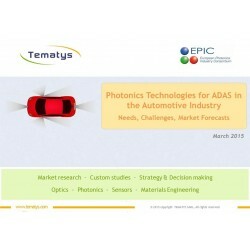 In the long term, the Optical Phased Arrays (OPA) technology is expected to challenge MEMS and flash LIDARs. This technology, based on PIC (Photonics Integrated Circuits) OPA to steer the beam without moving parts offers low cost at high volume and good performance, but still need time to mature. Other techniques, like FMCW, or liquid crystal beam steering, are also to be monitored for the long term contest. Another technical feature that is questioned in LIDAR developments is the wavelength range. Most existing systems use the NIR range (905 nm) because of the compatibility with CMOS technologies. But, in the long term, the SWIR range (1550 nm) will probably experience a high growth because it offers a wider range (200-300 meters) and better performance in bad weather conditions. 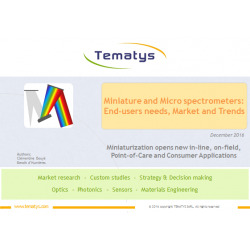 Currently, one of the major hurdle is the cost of SWIR detectors but new promising technologies like quantum dots detectors are already being developed. 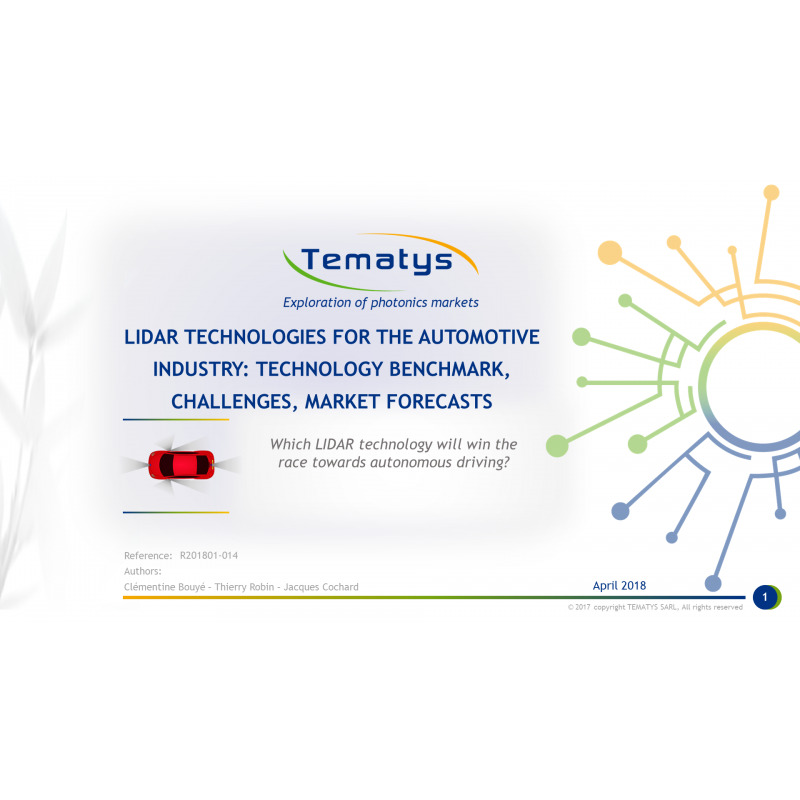 The report provides key elements to find out which LIDAR technology is more likely to win the race towards autonomous driving, based on technical, industrial and economical criteria. 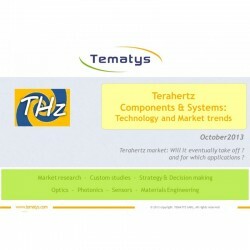 Challenges to overcome for adoption by carmakers are detailed for each technology. 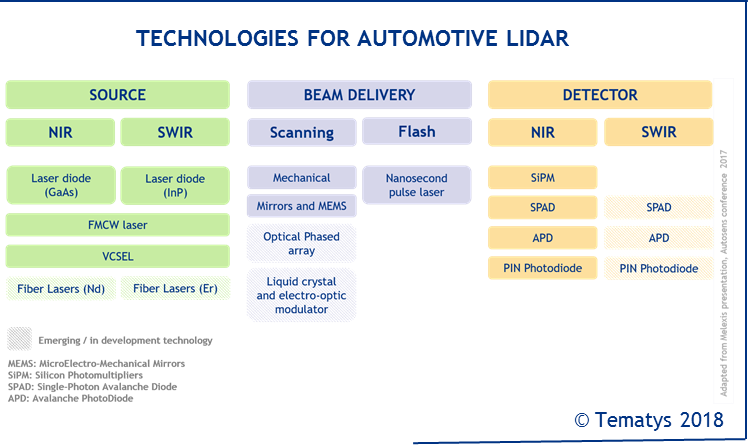 The report also describes LIDAR technology companies, their products and key partnership with OEMs or suppliers. Understand needs and drivers of the Automotive industry in the context of ADAS and autonomous driving. Highlight the role and the position of LIDARs on the markets of ADAS and autonomous driving. 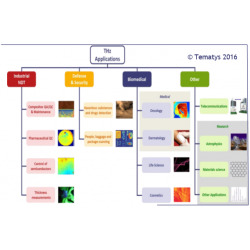 Describe and benchmark current and emerging LIDAR systems for automotive applications. 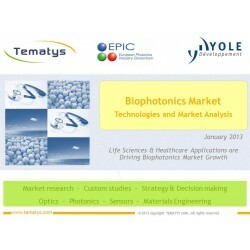 Identify partnerships and investments between technology providers, car manufacturers and suppliers. 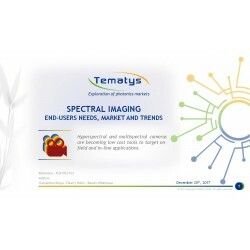 Provide target prices of LIDAR systems for their adoption in cars. Detail scenarios for short-term and long-term adoption of LIDARs in cars. 5. Which LIDAR technology(ies) for autonomous driving?